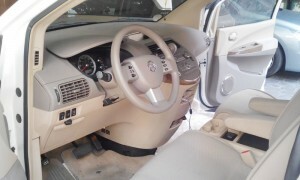 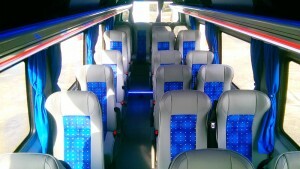 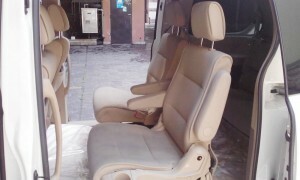 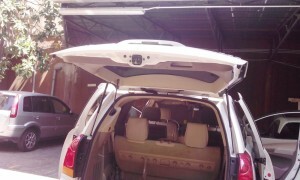 The client purchases one or more seats in a specific type of vehicle, and as such, the service may be shared with other passengers. 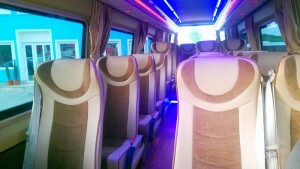 The client understands that during the trip the shuttle may effect brief detours or stops in order to pick up or drop off other clients. 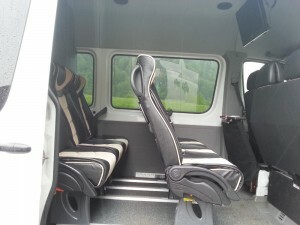 Pick-up times in these cases may be shifted ahead of scheduled time or delayed for up to an hour and a half from the time as shown on the booking. 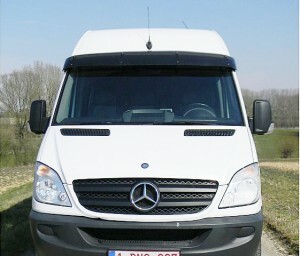 The client accepts these possible modifications in scheduled pickup times. 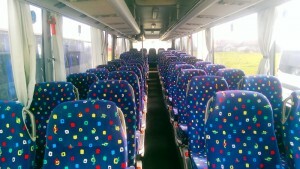 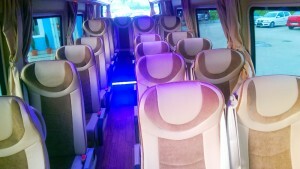 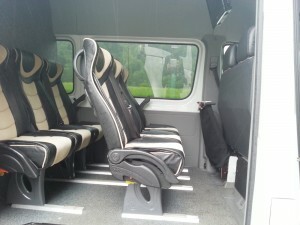 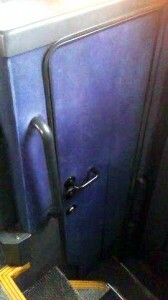 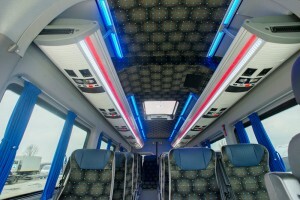 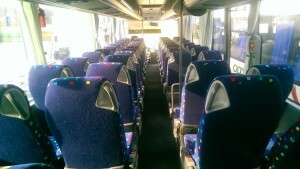 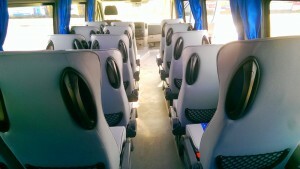 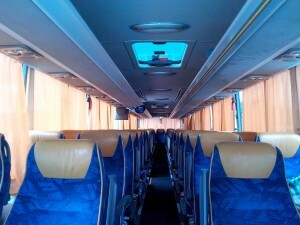 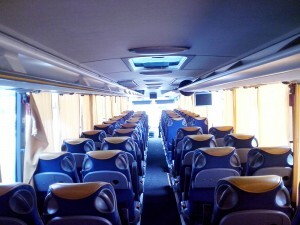 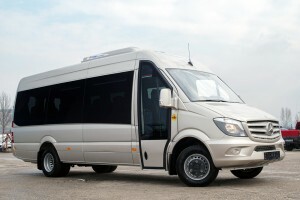 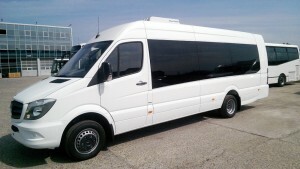 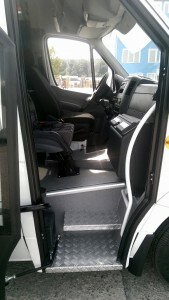 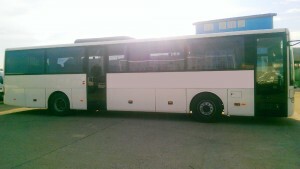 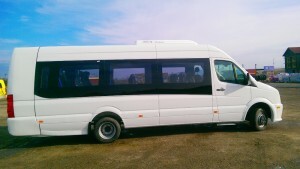 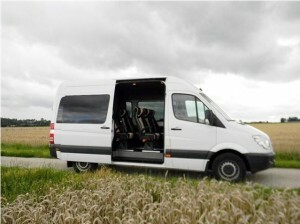 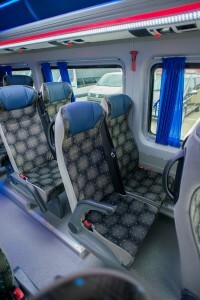 Door-to-door shuttle service is normally effected utilising minibuses from 8 up to 20 seats, but in certain cases may also be made with buses 50 seats. 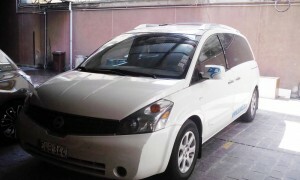 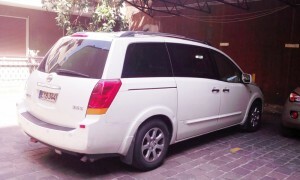 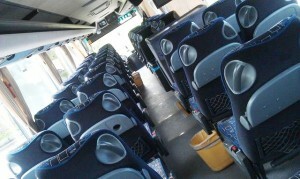 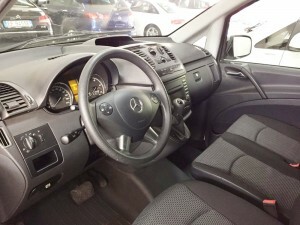 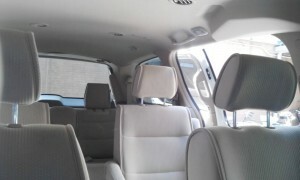 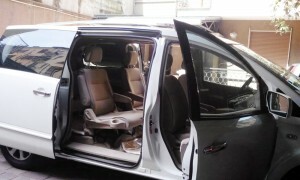 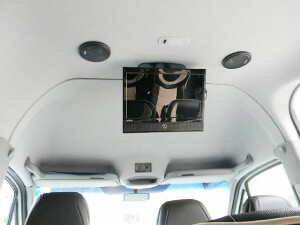 You hire the vehicle for yourself and your group just like a private taxi. 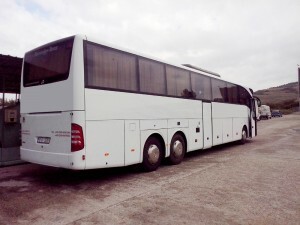 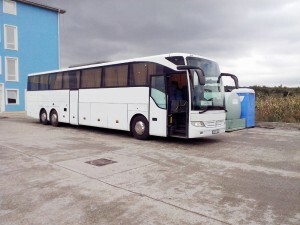 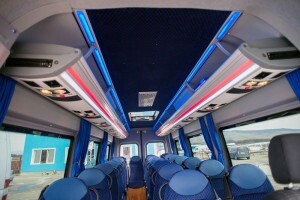 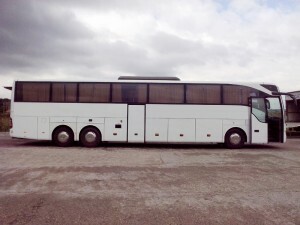 The vehicle types will be catered to your group size, ranging from taxis and minibuses for smaller groups, right up to 65 passenger coaches for the largest groups. 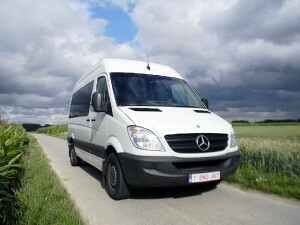 Your driver will, in most cases be awaiting your arrival and will transport you directly and efficiently to your accommodation. 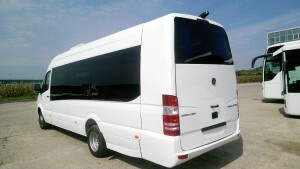 We offers several types of vehicles to satisfy every needs of our customers when they book their airport transfer service. 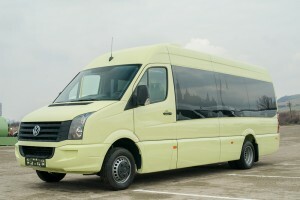 The size of vehicle changes depending on the number of passengers. 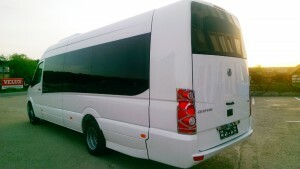 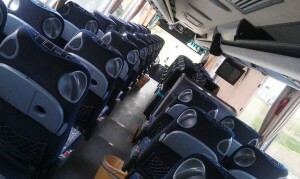 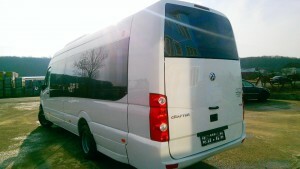 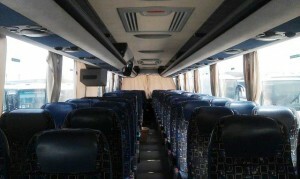 offers transfers services from 1 up to 50 people and, in some destinations, up to 70 passengers. 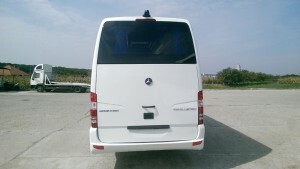 In all the countries where we offer our services we choose reliable suppliers who carry out transfer services from airports with recent vehicles, all fully insured and equipped with a regular license to carry passengers. 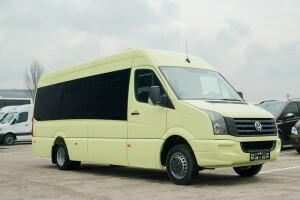 Our providers use the latest models of cars available on the market depending on the country where the transfer service is performed. 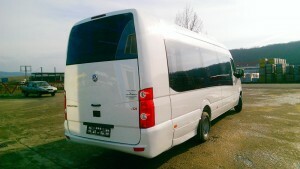 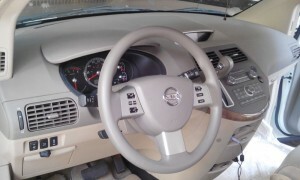 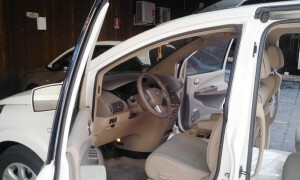 In Italy, for example,models used are; Mercedes E-Class, Citroen C5, Volkswagen Passat, Lancia Thema. 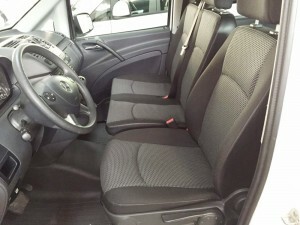 In France they use: Citroen C5, Peugeot 5008, Renault Laguna, Toyota Avensis. 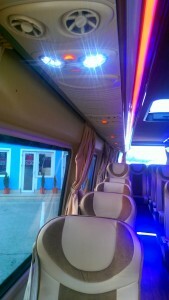 The list is illustrative only and is not complete. 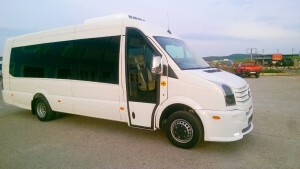 Our providers use the latest models of minibus available on the market depending on the country where the transfer service is performed. 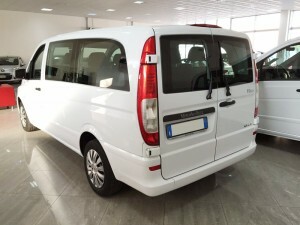 In Italy, for example, models used are; Mercedes Viano, Citroen Jumpy, Volkswagen Caravelle, Fiat Ducato, Renault Trafic, Opel Vivaro. 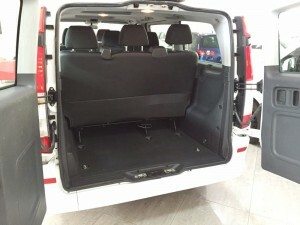 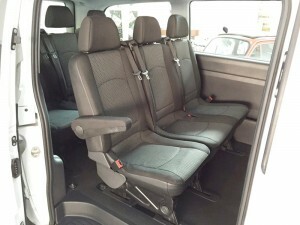 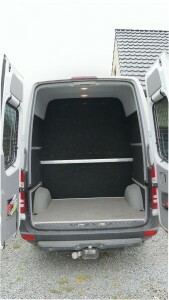 In France they use: Citroen Jumpy, Renault Trafic, Opel Vivaro, Volkswagen Caravelle. 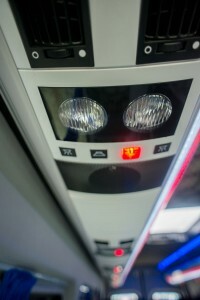 The list is illustrative only and is not complete. 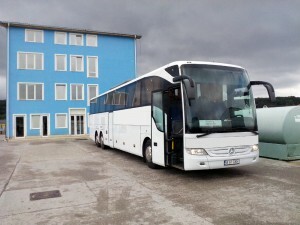 Our providers use the latest models of bus available on the market depending on the country where the transfer service is performed. 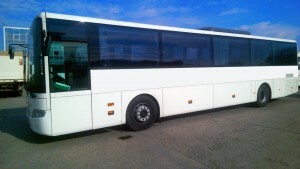 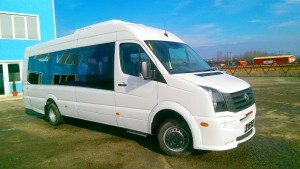 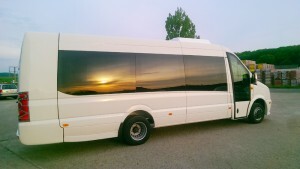 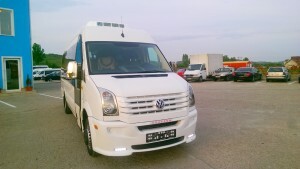 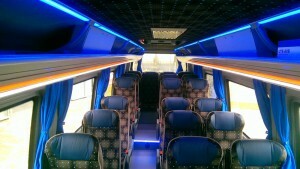 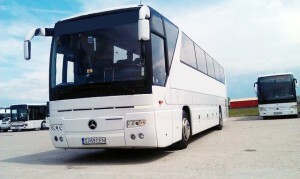 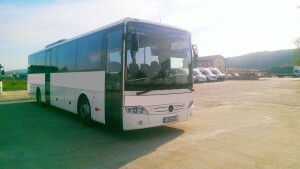 In Italy, for example, models used are; Mercedes, Setra, Irizar, Iveco, Van Hool. 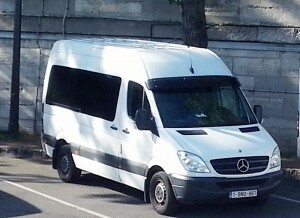 In France they use: Mercedes, Setra, Toyota. 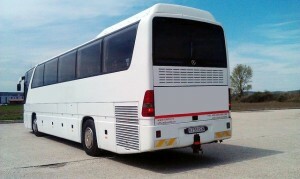 The list is illustrative only and is not complete. 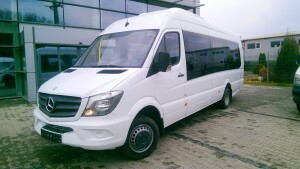 Our providers use the latest models of luxury cars available on the market depending on the country where the transfer service is performed. 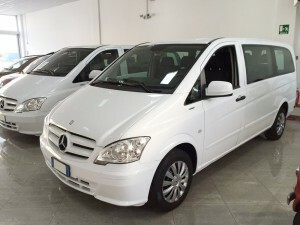 In Italy, for example, models used are; Mercedes S Class, BMW 7 series, Jaguar XF, Mercedes Viano, Mercedes Sprinter, Volkswagen Caravelle. 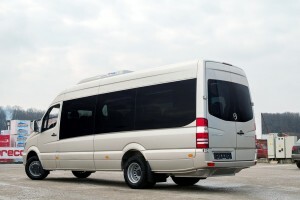 In France they use: Mercedes S Class, BMW 7 series, Mercedes Viano, Mercedes Sprinter, Volkswagen Caravelle. 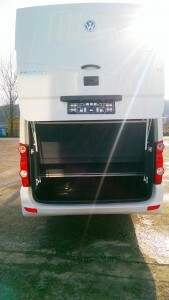 The list is illustrative only and is not complete.